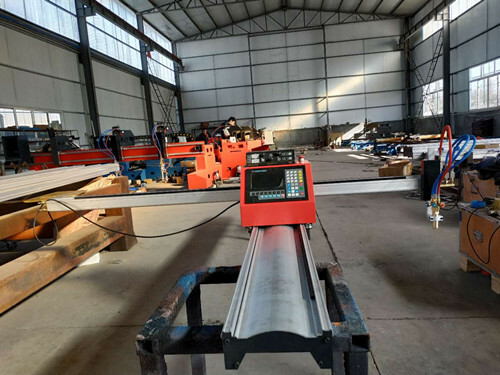 Three sets Honeybee portable cnc plasma and oxy-fuel cutting machines delivery. If you are interested in our machines, please do feel free to contact us. 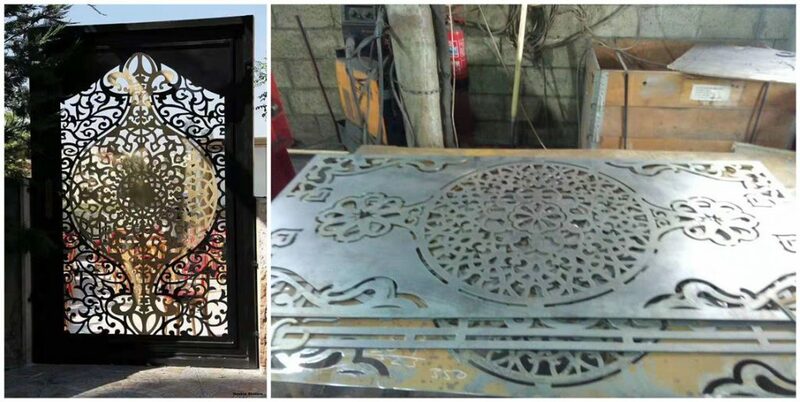 One of our customer in Saudi Arabia produces this knid of doors with our gantry cutting machine plasma&flame moedel. Any interest, please do feel free to contact us. Welcome you to be our agent. 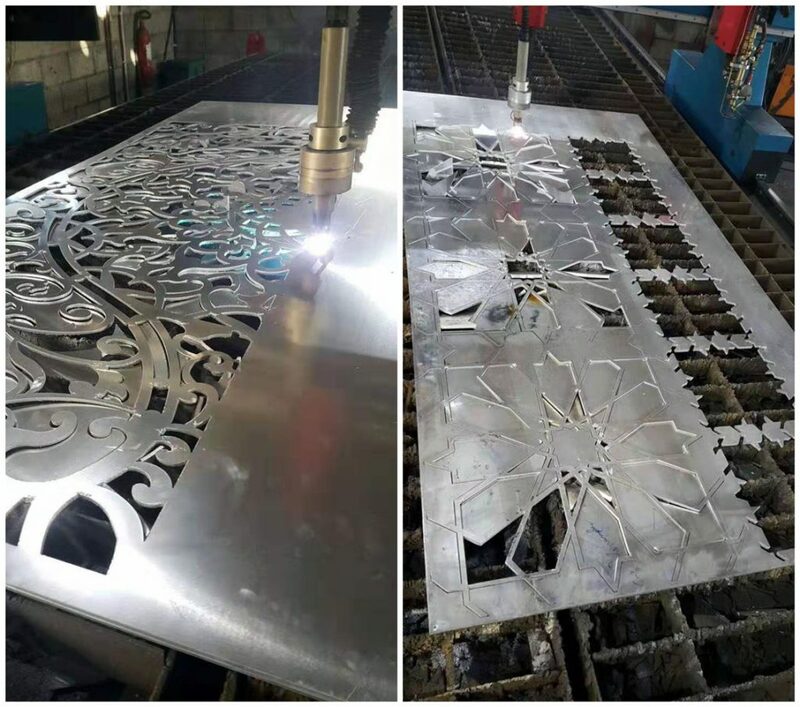 Honeybee CNC HB-FL3015 fiber laser cutting machine with 2000W IPG laser source is ready to be delivered.